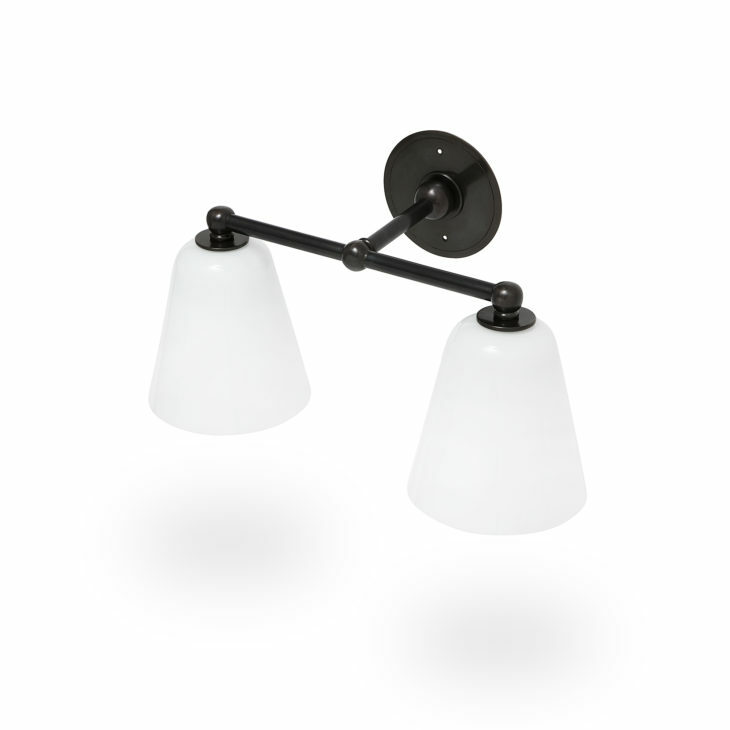 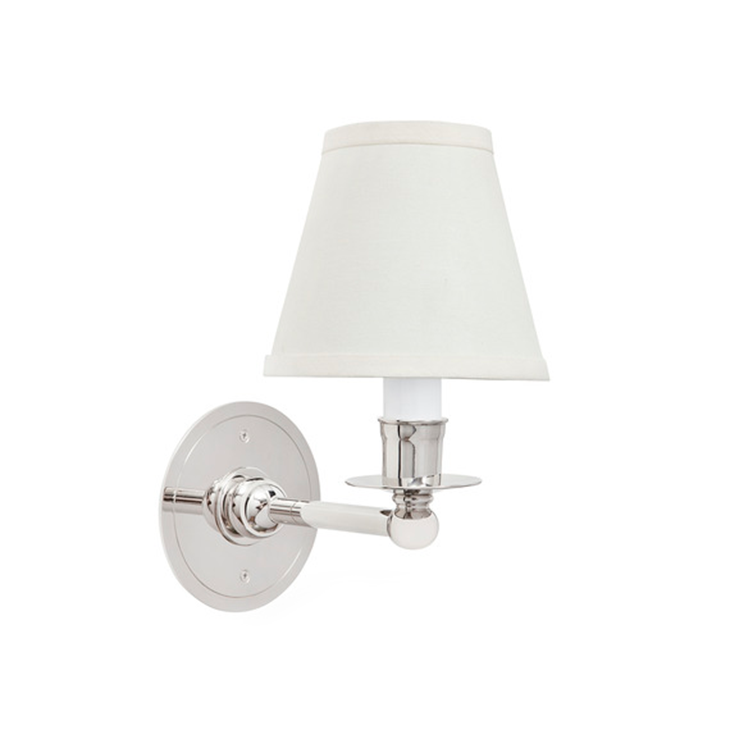 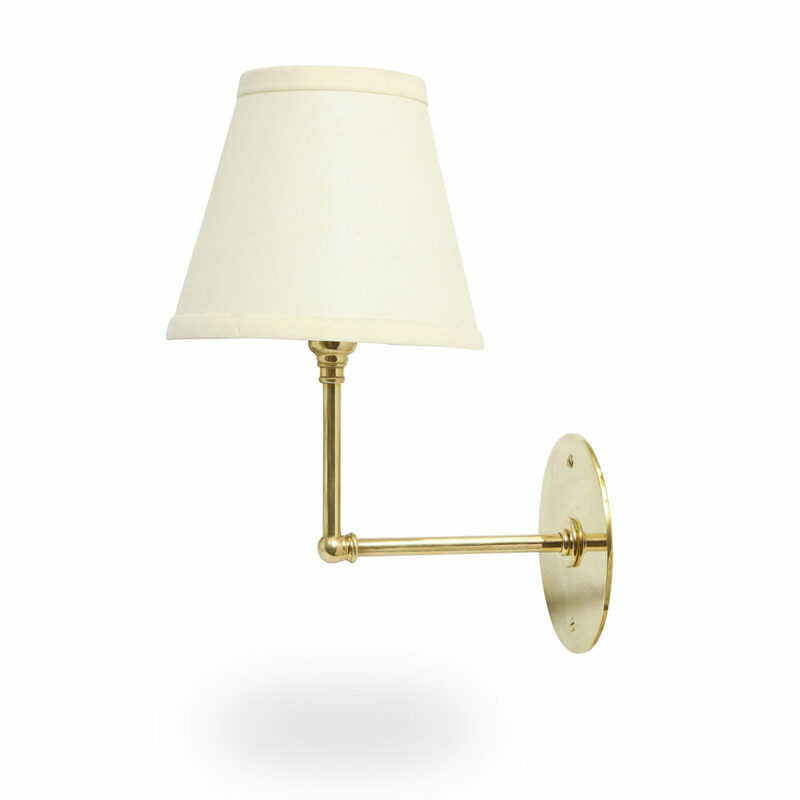 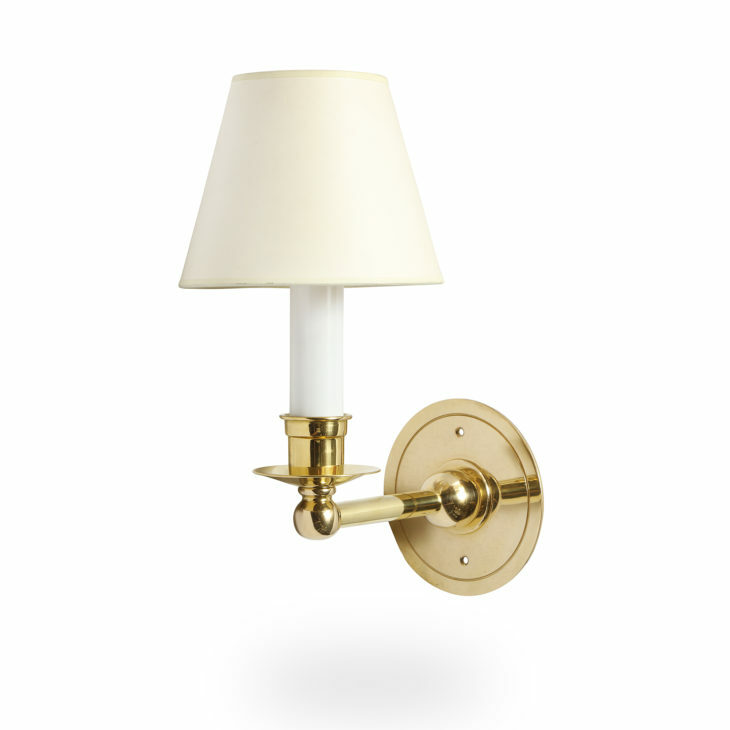 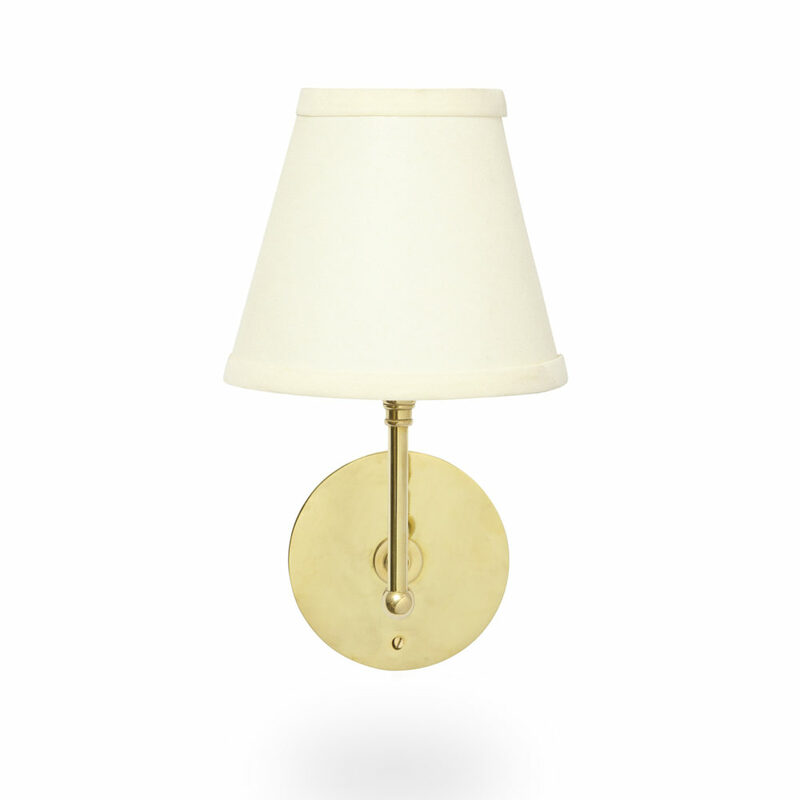 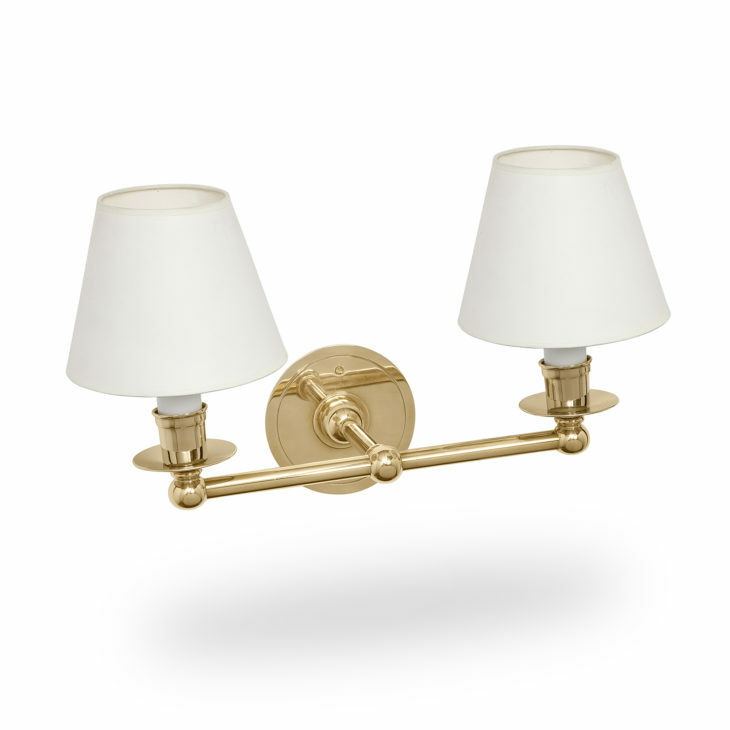 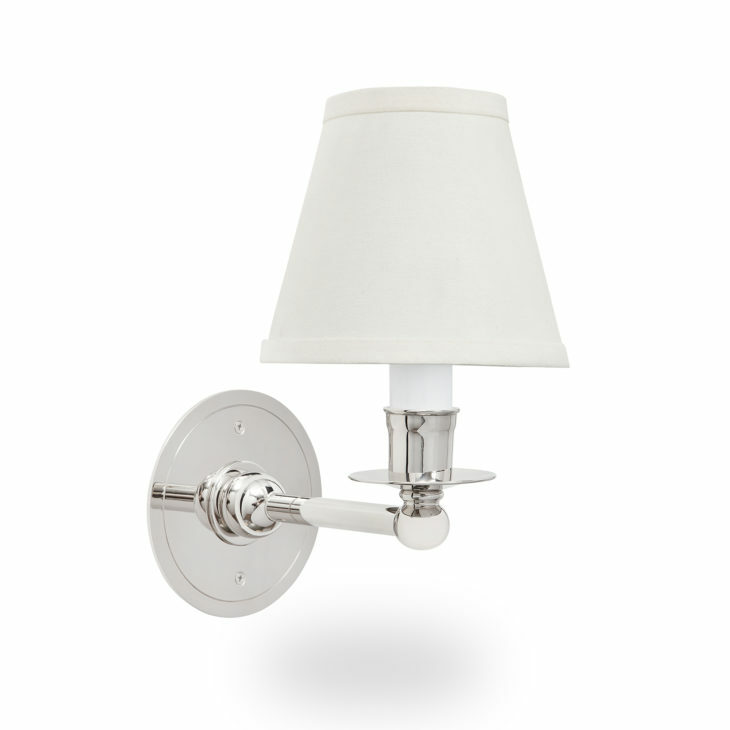 The Petite Sconce is a great example of a classic design by Ann-Morris. 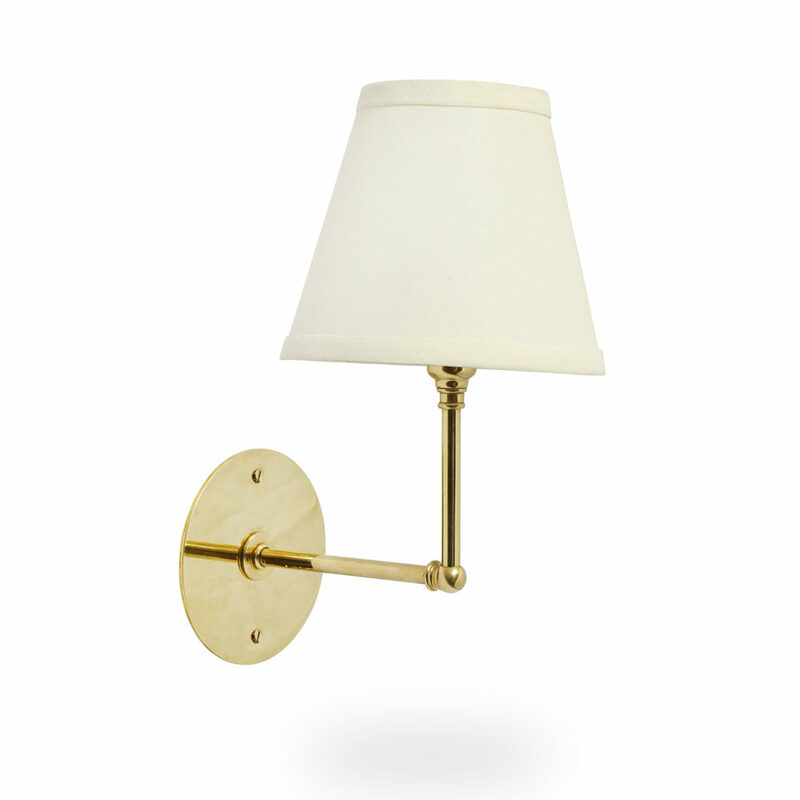 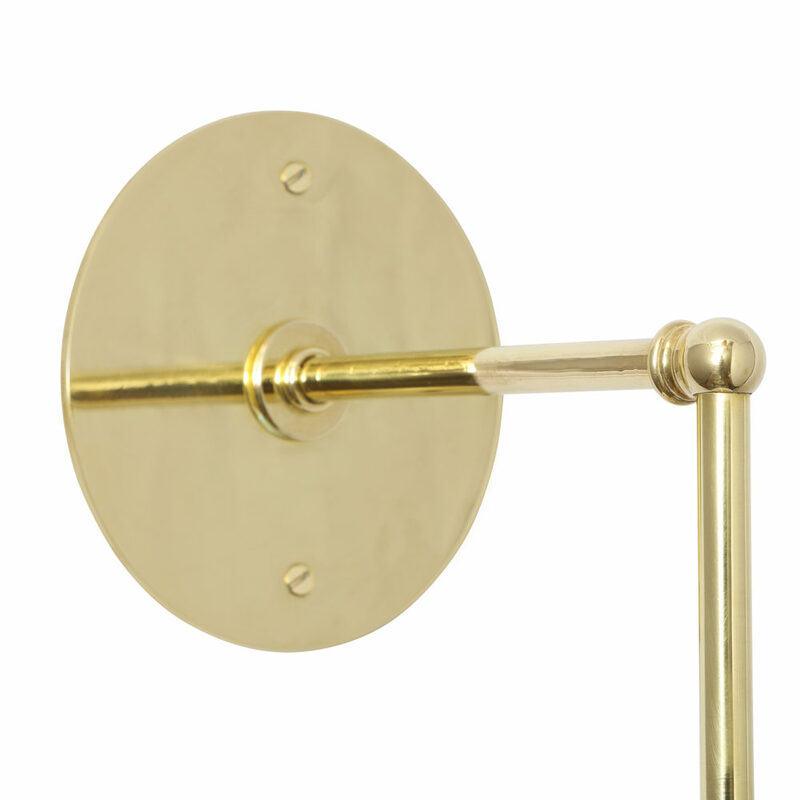 The gorgeous simplicity of the backplate and arm allows the quality of this fixture’s construction to shine through. 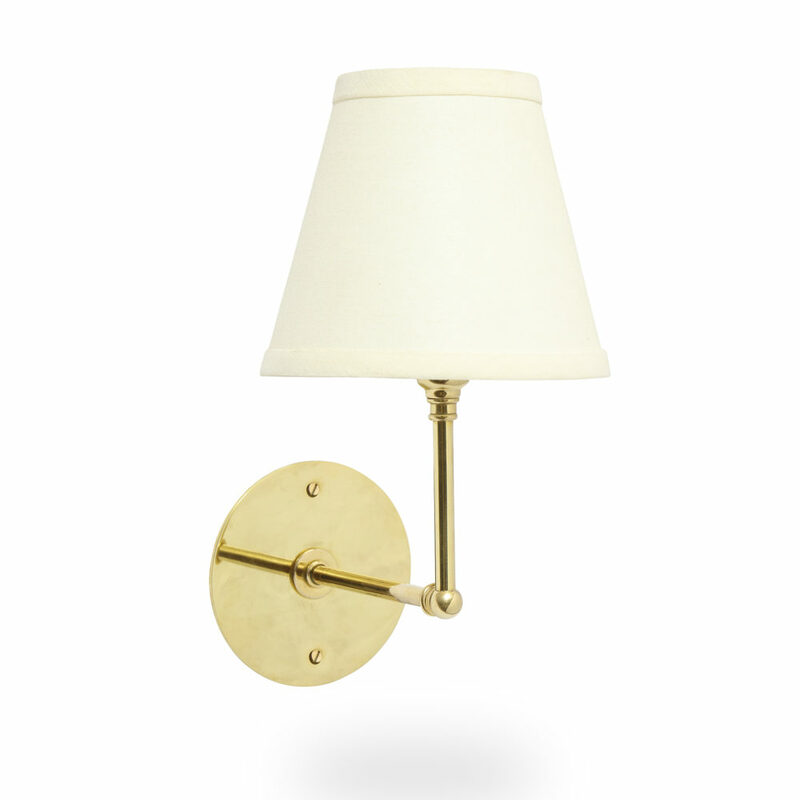 The Petite Sconce is a versatile wall light with respect to its custom finish options and applications with either fabric or glass shades.